Released by the US Mint as the fourth of five bags containing coins from the 2015 America the Beautiful Quarters™ Program will be the 2015 Bombay Hook America the Beautiful Quarter Bags. Bombay Hook National Wildlife Refuge is located in the state of Delaware and consists of 15,978 acres. It was established on March 16, 1937 and was originally known as the Bombay Hook Migratory Waterfowl Refuge. Today the refuge offers visitors views of countless flora and fauna, most notable of which is nearly 350 species of birds which have been spotted within the boundaries of the refuge at one time or another. Each bag will contain either 100 circulation quality strikes from the US Mint’s facility in Philadelphia or 100 circulation quality strikes from the US Mint’s facility in Denver. Buyers will have the choice of which facility they would like their bag to be from. The Bombay Hook National Wildlife Refuge Quarter will mark the twenty-ninth strike of the America the Beautiful Quarters Program. 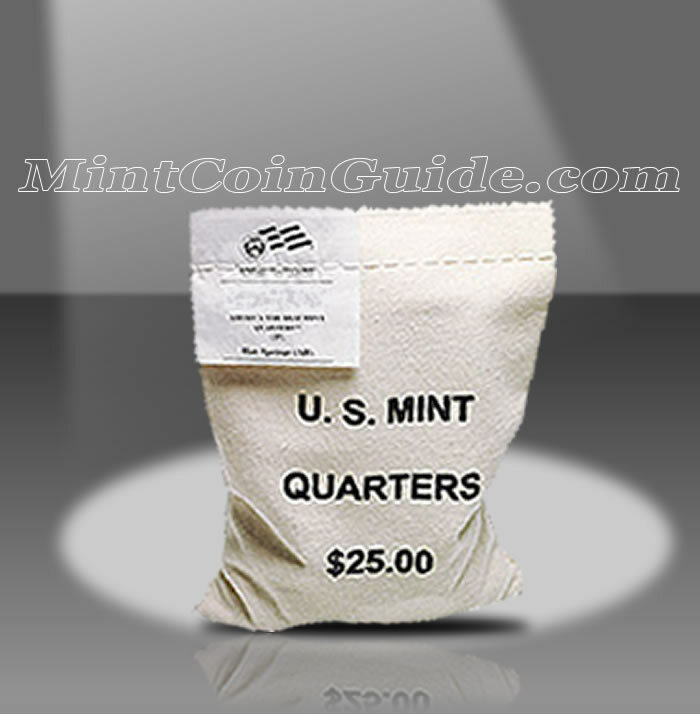 Each bag is imprinted with the contents of "U.S. MINT QUARTERS $25.00". A special label is sewn into the bag indicating the specific contents of Bombay Hook Quarters as well as which Mint facility produced them. The Bombay Hook Quarter represents the state of Delaware, the first state admitted to the Union. This occurred on December 7, 1787. A release date for the Bombay Hook Quarters products has not yet been announced by the US Mint. 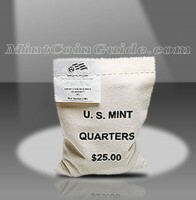 The US Mint has not announced an issue price for the bags of Bombay Hook Quarters. A portrait of George Washington, the first President of the United States, is featured on the obverse (heads side) of all of the America the Beautiful coins. It was originally designed by John Flanagan for the 1932 circulating quarter dollar. The reverse (tails side) of the quarter will showcase a portion of Bombay Hook National Wildlife Refuge.